Lin Man-Chiu is a well-known children’s author in Taiwan who has published a number of successful YA novels as well as non-fiction titles. In Taiwan, she received the Golden Tripod Award for children’s fiction in 2003 and the “Good Books Everyone Can Read” Award for the best children’s book of 2010. 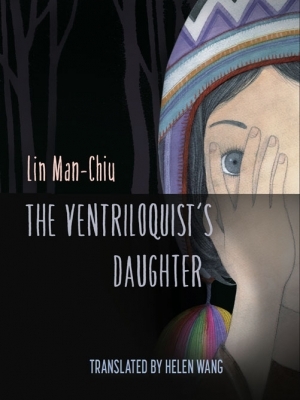 Her book, The Ventriloquist’s Daughter, was longlisted for the 2014 Found in Translation Award and subsequently selected for the Found in Translation Anthology.